Make Money Online Warnings Will GetMyAds Help You Earn $537/Day? Will GetMyAds Help You Earn $537/Day? Rating: 1 GMA is just another ad pack scheme. The Good: Registration with this program is free. You are informed that you will be recruiting affiliates to make money. The Bottom Line: Save your $50 and pass on GetMyAds. There are far better programs out there. GetMyAds, or GMA, operates on the principle that, when it comes to making money online, it’s all about advertising. To illustrate that point, you first hear from a guy named Frank Hanson, who talks about how Facebook and Google make their money by running ads. In a similar fashion, you too can make money by selling ads to other people and collecting a commission when they buy those ads from you. You sign up for free to the GetMyAds platform. You purchase tokens for ad packs. Each token costs $50. You use your tokens to advertise your own products/services/websites, or you use them to recruit others to join GMA. You make 1% daily on your purchased tokens. Affiliate: If you recruit affiliates under you, you make $6 on their $50 token purchases. 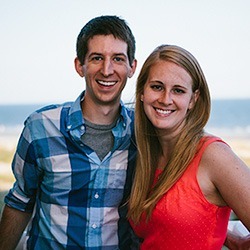 Sub-affiliate: If you grow your affiliate network at least two levels deep, you also make money from your sub-affiliates. 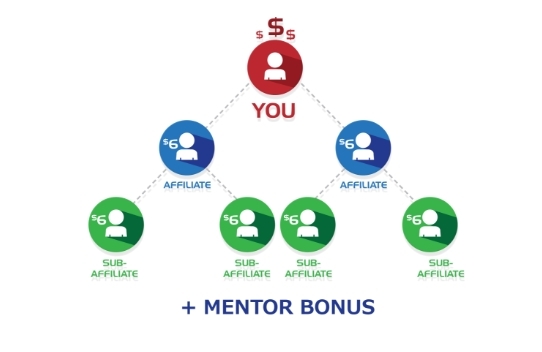 Mentor: If you bring in numerous affiliates and those affiliates bring in their own affiliates, you get up to a 16% mentor bonus for quickly expanding your network. Loyalty: If you purchase lot sizes of tokens, such as 500, you get an additional bonus because you are a loyal customer. What if I have a product/service/website? GMA explains that if you have your own product/service/website, you can submit your text, banner or some other ad to GMA and GMA will advertise your item on its 75 ad networks. What if I don’t have a product/service/website? If you have no product or service to promote, GMA says that you can use the ads to advertise GMA itself and recruit affiliates into it. The ad networks are unnamed. GMA offers to place your purchased advertising with 75 ad networks; however, none of these networks are named or explored. It’s almost as if the entire idea of placing ads through an ad network is an afterthought. If you are serious about placing real ads through GMA, you have nothing provided to you in terms of ad network names, analytics, ad types and durations, etc. Affiliate recruitment looks like a pyramid scheme. 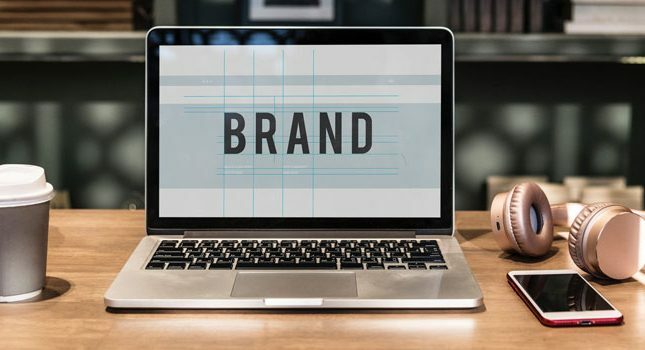 There is significant emphasis placed on affiliate recruitment in GMA; meanwhile, the supposed 75 ad networks that one could potentially use to sell actual advertising barely get a mention. Payouts are uncertain or delayed. It’s not really a surprise (at least to me) that GMA can’t pay its affiliates on time. After all, you need a certain level of active recruitment in order to maintain payments. It’s doubtful that any of the newly recruited affiliates are rolling in the big bucks thanks to GMA. GetMyAds Company holds complete discretionary rights over payout. The payout of the payback is after 600 days. It can be before on if the GetMyAds Company have any offer at that point of time. So, does that mean you won’t actually see a payout of your money for almost two years? You need to purchase $50,000 in tokens to make $537/day. GMA promises that you can make up to $537/day through token purchases. 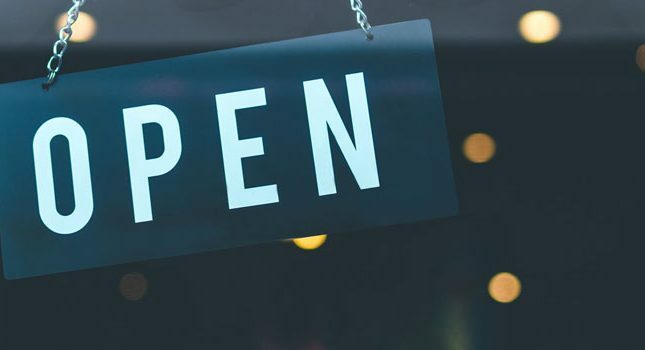 However, with each token costing $50, and your daily payout being only 1% of your purchased amount, that means you’ll need to buy at least 1,000 tokens to see that amazing $537/day payout. That means you’ll be spending $50K+ on tokens. You won’t get your original money back. 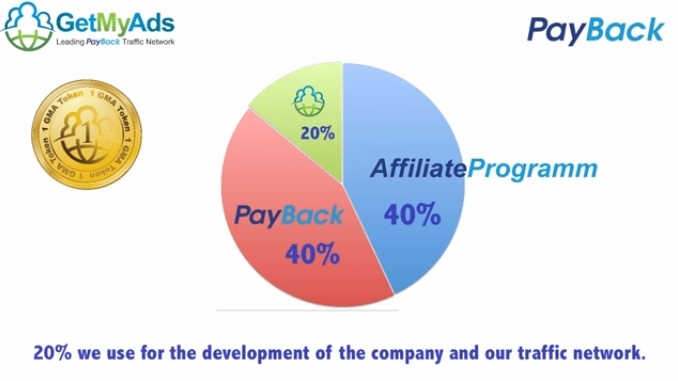 The Payback program consists of you and other buyers getting that promised 1%/day on your tokens, while the affiliate program gets 40% of your money for recruiting affiliates into GMA. Another 20% is kicked back to the company. So, the only real money you’ll see come back from your token purchases is that promised 1%. To make any additional money, you’ll need to recruit additional members into the program. GMA operates on the principle that you need to recruit affiliates to make money. This is because affiliates contribute funds to the Payback program, which are then used to fund your 1%/day payouts. Another big reason you’ll need affiliates is because the affiliate program will (over time) be a bigger source of funds than even the Payback program. So, unless you’re prepared to recruit others, this is not the “money-making” program for you. However, the other major issue with GMA is that the program’s creators control your actual payouts. You could be recruiting for almost two years and never see a dime of your money. Finally, ad revenue programs like GMA often fold up when new affiliate recruitment dries up. This happens because the sole source of revenue for the program comes not from product sales but from actual members. In fact, there really is no product/service to sell here. It’s a horrible business model. You’re best bet with GMA is to stay away and invest in business models that actually make sense.